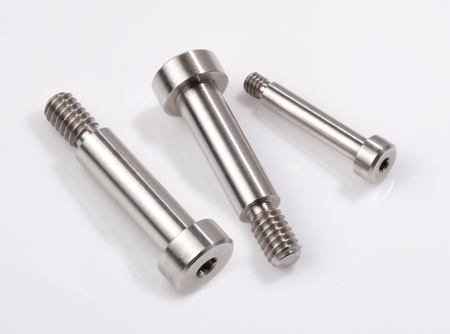 APEX FASTENERS - providing stock fasteners and custom manufactured specials to manufacturers and distributors worldwide for nearly 20 years. 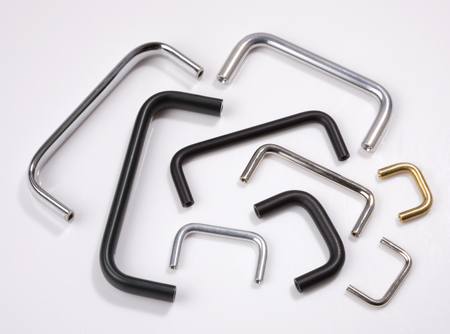 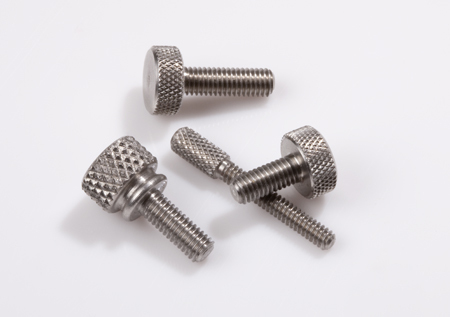 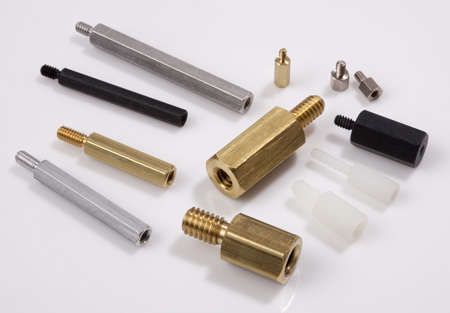 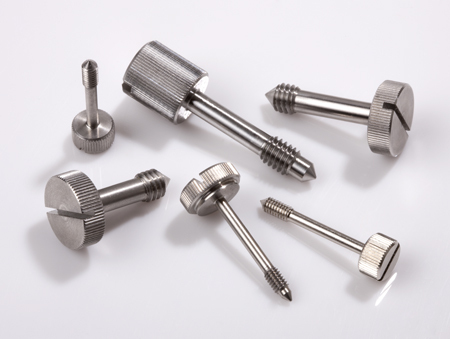 Our extensive inventory and manufacturing capabilities provide a focused source for your fastener applications. 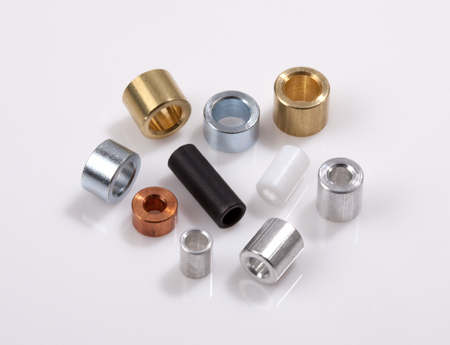 Our customer service team listens to your needs and budgetary requirments - ask our experts.